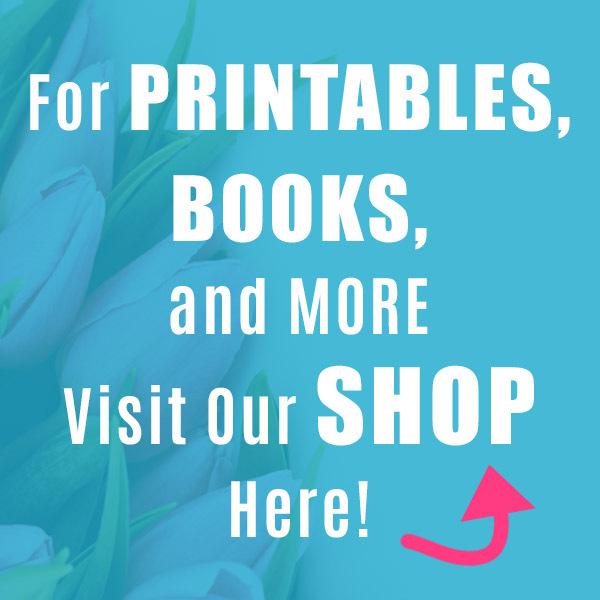 These are so cute, and would make great homemade gifts for Mother’s Day, birthdays, or Valentine’s Day! I know, it may seem a bit early to be thinking about Valentine’s Day, but actually it’s less than 2 months away! And if you’re planning to give a homemade gift, it never hurts to start planning out what you want to make ahead of time! 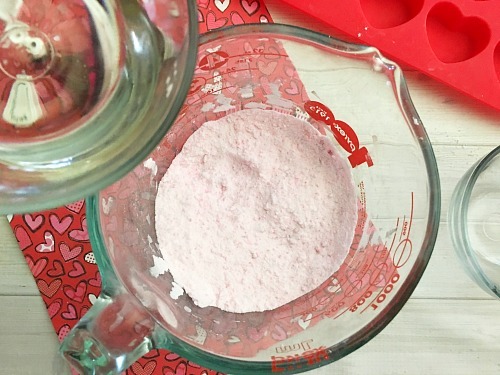 Anyone would appreciate the wonderful scent and color of these cute DIY Heart-Shaped Bath Bombs! If you don’t have a heart-shaped mold, that’s okay. These would still make lovely gifts even if just in the typical cube or sphere shape. But making them into hearts makes them just so much cuter! 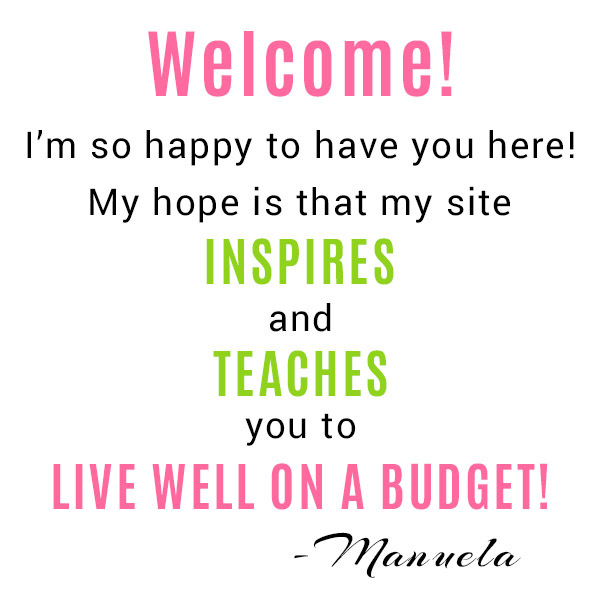 Also, feel free to exclude the pink food coloring, or swap it out for a different color! Pink heart-shaped bath bombs may be too girly for a gift for a man, but he might not mind if the bath bombs were blue or purple! 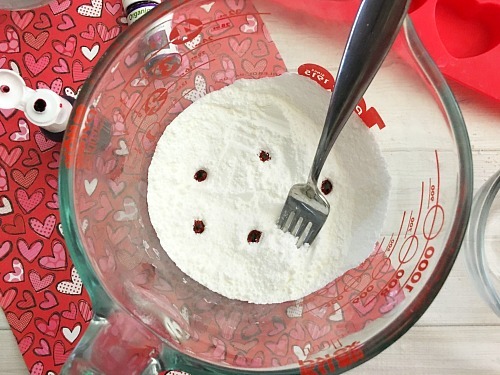 To keep your heart/Valentine’s bath bombs from falling apart before your gift receiver gets them, consider putting them in a cellophane bag or a quart size Mason jar. 1. 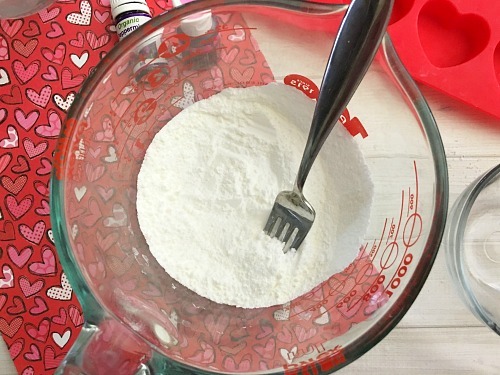 In a large mixing bowl, combine your baking soda, citric acid, and cornstarch and mix well. I used a fork to really sift it all together well. 2. 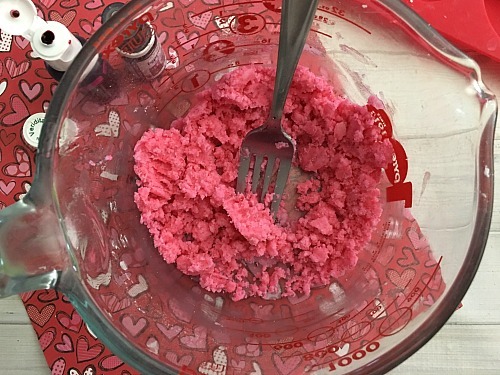 Add a couple drops of pink food coloring to your bowl and mix with your fingertips (the liquid will ball up in the dry mixture). 3. 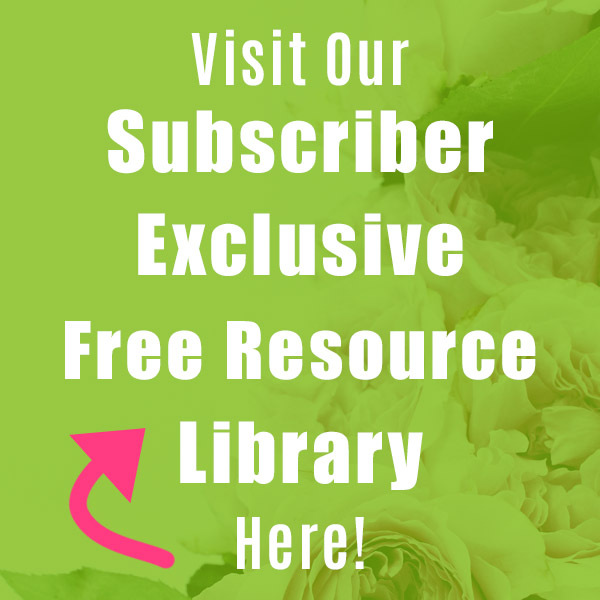 Add your therapeutic grade essential oil drops and mix with your fingertips again. 4. Heat your coconut oil in the microwave for about 20 seconds (be careful as coconut oil heats very fast). 5. Add a little coconut oil at a time and mix it in with a fork. 6. Once all of your coconut oil is added, your mixture should feel like damp sand. 7. Start filling your silicone mold with the mixture, making sure to press it firmly into the molds. 8. 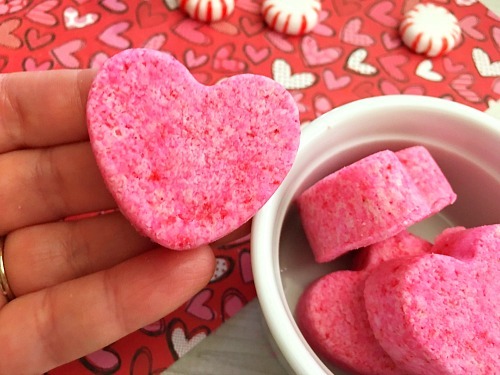 Let dry overnight, then turn your mold upside down and carefully pop the heart bath bombs out. 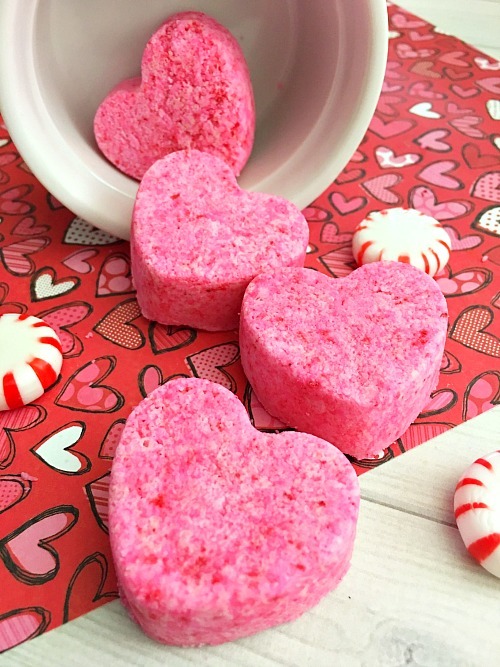 Place one of your heart-shaped bath bombs in the bottom of your shower or in your warm bathtub to release your bath bomb. Avoid rubbing your eyes during and directly after use. Have you ever received bath bombs as a gift? I think this is the best recipe for bath bombs that I’ve found! Some of the others make it sound like a chemistry experiment. I love yours-straightforward, easy to follow. I haven’t made any bath bombs yet but when I do I’m using your technique! Thank you so much for posting this ? 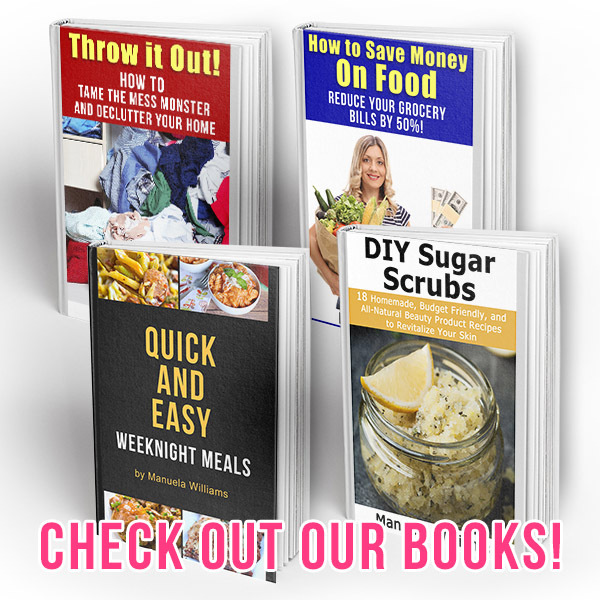 These are great and so easy to make! I will definitely be giving them a go! How many did you get out of one batch?